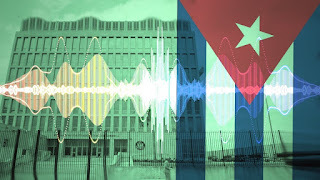 In August 2017, reports began to surface that at least 26 of American and Canadian diplomatic personnel in Havana, Cuba, had experienced unusual, unexplained health problems dating back to late 2016. Many of the diplomats said to be suffering from dizziness, insomnia, hearing loss, and other troubling symptoms. In October 2017, the United States even expelled 15 Cuban diplomats in response to the illnesses, because president Trump 'believed Cuba was behinds the attacks'. In September, the U.S. State Department stated that it was removing non-essential staff from the U.S. embassy and warned U.S. citizens not to travel to Cuba. Five Canadian diplomats and their family members who became mysteriously ill while posted to Cuba are suing Ottawa for more than $28 million, 'because their country failed to protect them'. Their health problems typically had a sudden onset: the victim would suddenly begin hearing strange grating noises that they perceived as coming from a specific direction. Some of them experienced it as a pressure or a vibration, Others as a sensation comparable to driving a car with the window partly rolled down. The duration of these attacks ranged from 20 seconds to 30 minutes, and always happened while the diplomats were either at home or in hotel rooms. Other people nearby, family members and guests in neighboring rooms, did not report hearing anything. Reports of a secret sonic weapon began to circulate. So, what or who was really responsible for these health problems. After a long investigation it seemed that the strange noises were not mechanical in nature, but biological. 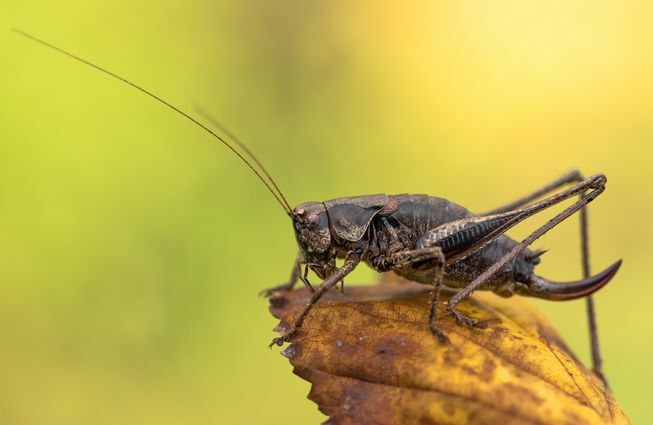 When biologist Alexander Stubbs heard a recording, he realized that the noise sounded like the insects he used to hear while in the Caribbean. Together with Fernando Montealegre-Z, an expert on entomological acoustics, Stubbs scoured an online database of insect recordings. They found that one species, the Indies short-tailed cricket (Anurogryllus celerinictus), makes a call that is indistinguishable from the enigmatic Cuban recording. So, the Havana Syndrome is nothing more than a case of Mass Psychogenic Illness or mass hysteria. Those Americans are like children. So gullible. Entous, Anderson: the Havana Syndrome: Unexplained brain injuries afflicted dozens of American diplomats and spies. What happened? in The New Yorker - 19 november 2018. See here. 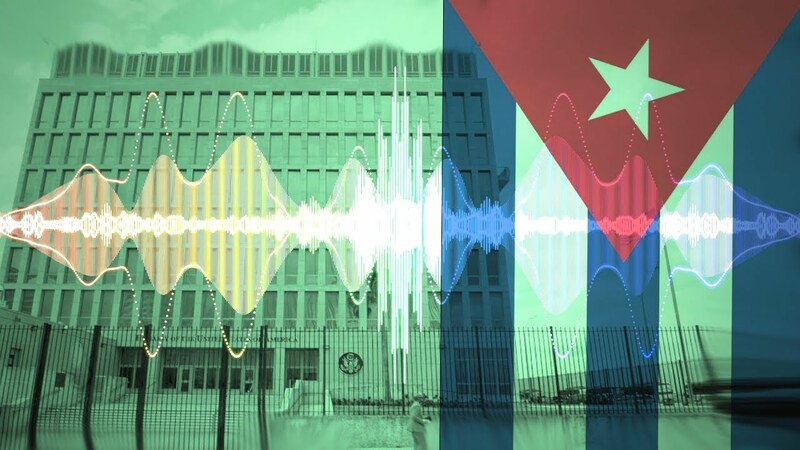 Swanson et al: Neurological Manifestations Among US Government Personnel Reporting Directional Audible and Sensory Phenomena in Havana, Cuba in JAMA - 2018. See here.